April | 2013 | REPORTAGE AND FINE ART WEDDING PHOTOGRAPHER. DESTINATION WEDDING PHOTOGRAPHER ITALY, FRANCE, SPAIN, UK KENT SURREY. Here’s a blurb I demanded she write for the blog so I could share her with you all! Bo Boutique is headed up by Floral Designer and Stylist, Amy Bowley. Based in London and Dorset. 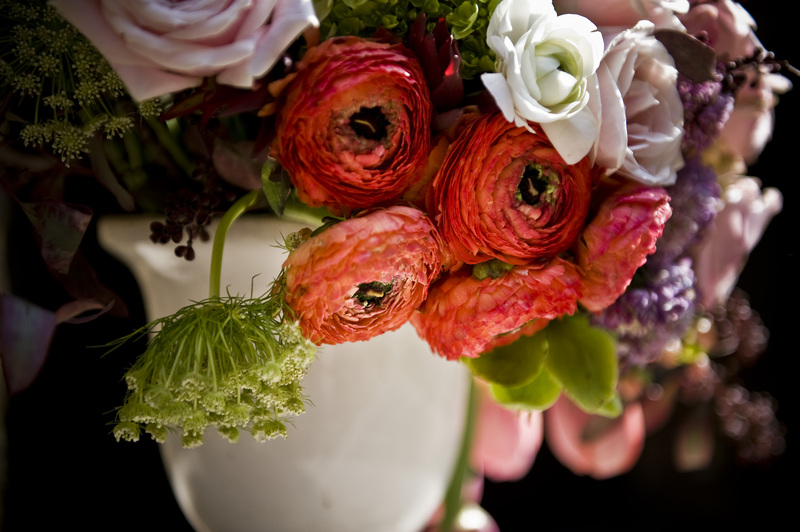 Amy has a very distinctive avant-garde style which is rarely seen in floristry. She embraces natural form and materials, always managing to put her own stamp on her designs and scenescapes. Amy not only works on weddings and private events, but also as a stylist for editorial photo-shoots, and is often commissioned to create floral art installations, and design theme concepts for events. Amy left floristry for a few years to pursue a career as a legal negotiator in the city, but returned to her roots 6 years ago; training further at The Jane Packer School of Floristry in London, before moving to Australia to work as Head Designer at Melbourne’s No.1 Florist. Since then Bo Boutique has received much accolade, and Amy has been featured in numerous magazines and wedding blogs for her distinctive work. Bo Boutique’s moto is, ‘Create drama through flowers’. However big or small your budget, Bo Boutique will help to make any vision become a reality, never compromising on style. For a free consultation with no obligation at a venue of your choice, please contact Amy.